1840 W. Irving Park Rd. 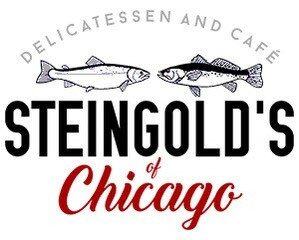 Join the GRCC for a networking coffee at one of our favroite cafes, Steingold's of Chicago. Members and prospective members alike will enjoy coffee, hot tea, a selection of breakfast items, and the chance to meet up with other local professionals. Bring plenty of business cards!